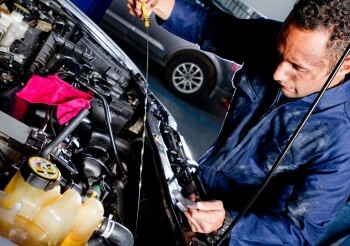 Excellent automotive parts installation & repair services in Whistler, BC, Canada. 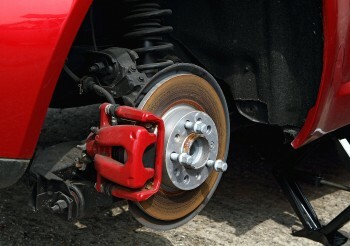 Have the very best parts installed in your automobile by a certified professional technician. 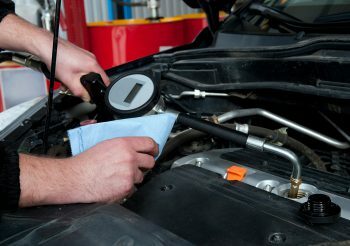 The certified technicians at Barney's Automotive repair vehicles using the latest technologies. 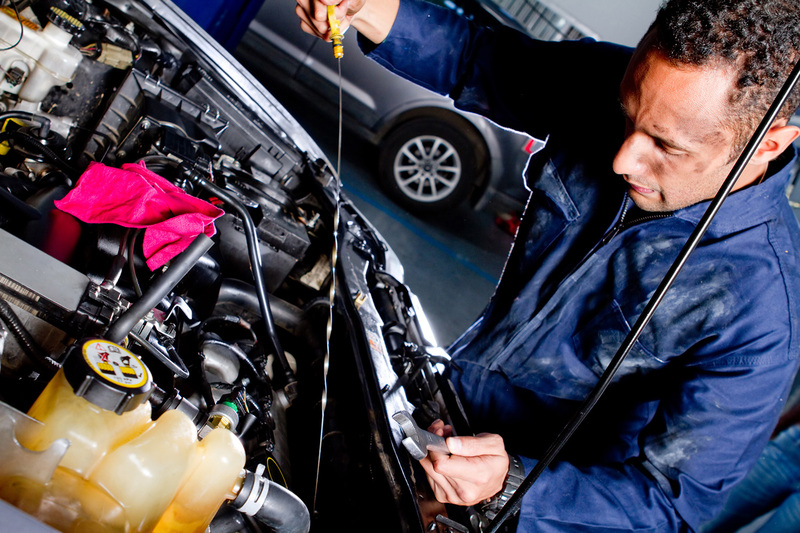 By choosing us as your automotive service provider, you can feel confident that you and your vehicle will be taken care of by our well trained, competent, and experienced staff. Our Technicians and Service Advisors receive the latest and most up-to-date training. 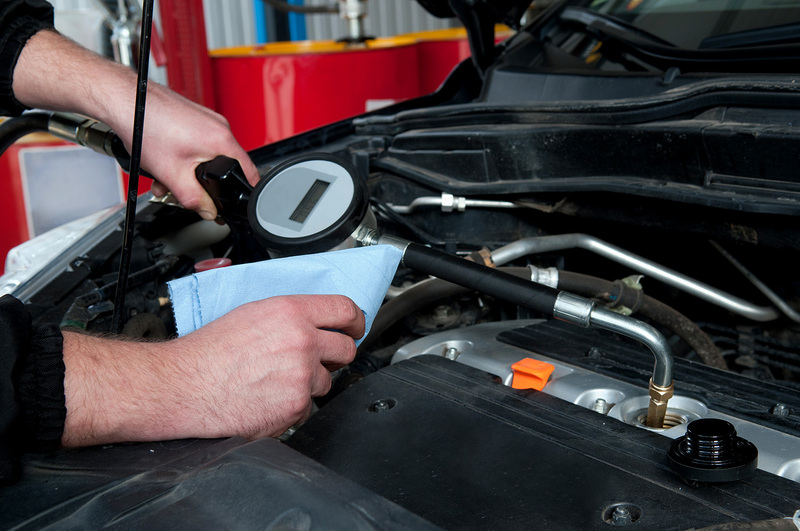 Our fully computerized service department is also up-to-date with the latest Diagnostic Equipment. With many service bays and the combined 50 years of experience of our technicians, you can be sure you are in good hands. 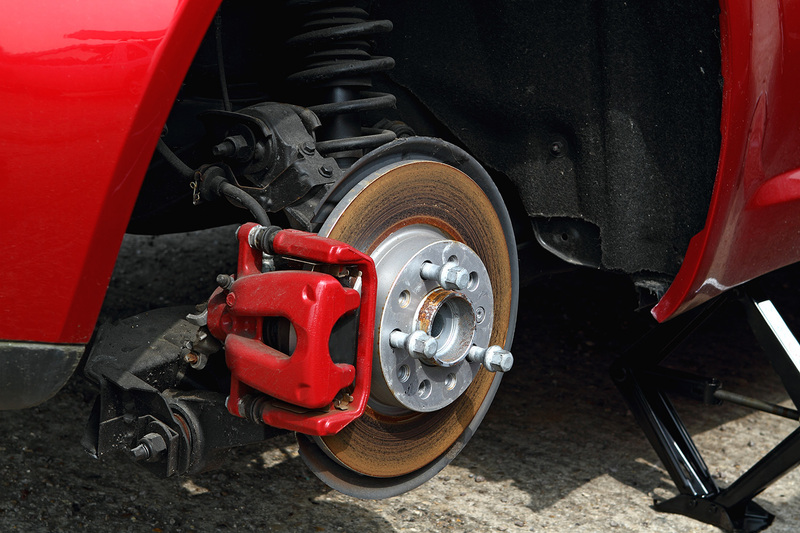 We pride ourselves in having a complete automotive repair shop in Whistler. No matter how small or large a repair job you have you can always count on Barney’s Automotive to repair your car the quickest and the best, and of course at a fair price. All of our repair work is guaranteed. When you're looking for quality tires at affordable prices, Barney’s is the place. 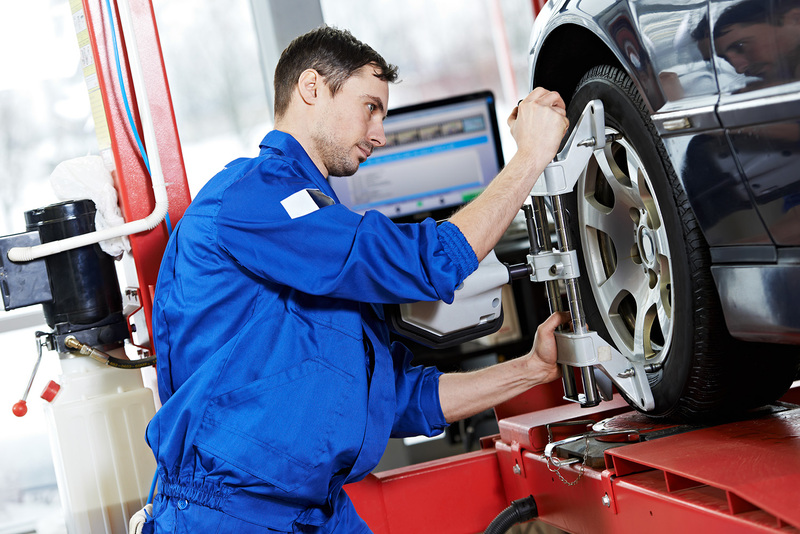 Our qualified and knowledgeable staff can help you select the best tires to fit both your vehicle and your budget. The next time your tires wear thin let our experts inspect and analyze your situation. We at Barneys have satisfied thousands of customers who come back time and time again. You can find good service and honest craftsmanship at Barney's Automotive in Whistler, BC, Canada.